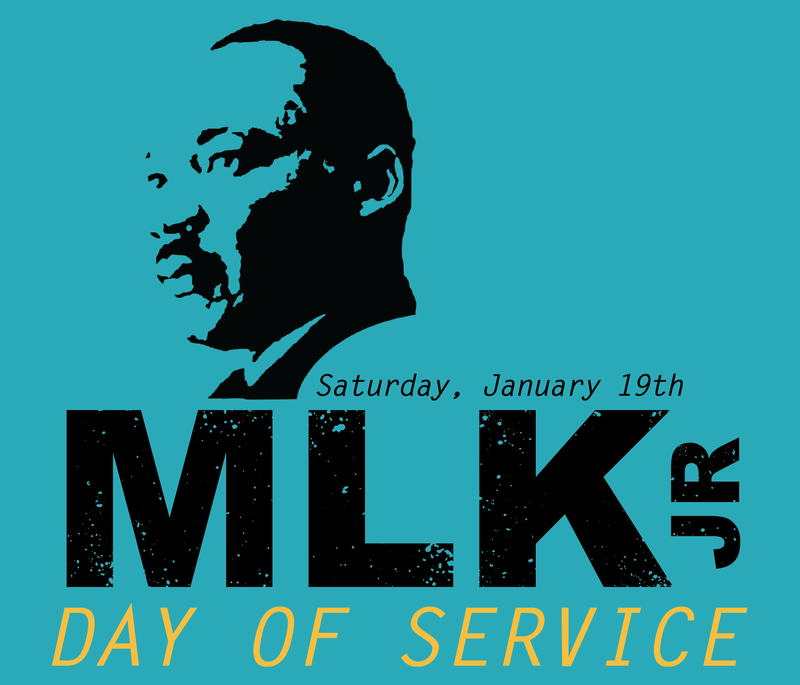 Trevecca Nazarene University students and faculty have planned a weekend of activities for commemorate the life and legacy of Dr. Martin Luther King Jr.
On Saturday, Jan. 19, prior to the official holiday on Monday, Trevecca students will participate in a city-wide MLK Jr. Day of Service. Officials from Trevecca’s J.V Morsch Center of Social Justice at Trevecca helped to organize the event which will include a number of local universities and colleges and involve service projects around the city. This is the fifth consecutive year that Trevecca’s student body has participated in the event. Jamie Casler, director of the J.V. Morsch Center for Social Justice sees the weekend event as an important part of fulfilling the University’s mission to serve. The event also allows students to work alongside students from other Nashville-area schools and universities, allowing them to experience both diversity and unity. Students who have participated in the past regard their experience as very positive and rewarding. Additional event designed to commemorate and celebrate King’s life are scheduled at Trevecca throughout the weekend. While classes are not in session on Monday in observance of the Martin Luther King Jr. holiday, the evening chapel will still take place in Boone Convocation Center and include a special guest, Ernest “Rip” Patton Jr.
“We have an awesome chapel that evening with music from the School of Music and Worship Arts, students presenting spoken word poetry, multimedia student reflections and a special word from Dr. Patton who was a freedom rider and an active participant in the civil rights movement,” Spraker said. Patton, a Nashville native, is a civil rights activist and veteran of the Freedom Riders. Active in the Nashville student movement of the 1960s, Patton participated in sit-ins, stand-ins and boycotts. Patton regularly shares about his experiences with groups around the city and the country. Chapel is scheduled for 6 p.m. in the Boone Convocation Center and will be livestreamed at streaming.trevecca.edu.